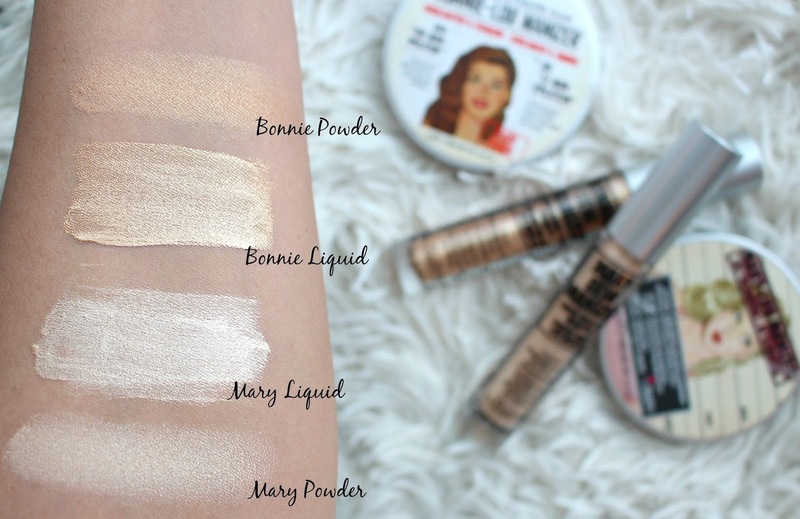 Mary-Lou Manizer was one of my first ever, if not my first ever highlight. There are SO MANY highlighters on the market, but the Lou Manizers will always have a special place in my heart. I was so excited to see the Liquid Highlighters from The Balm. 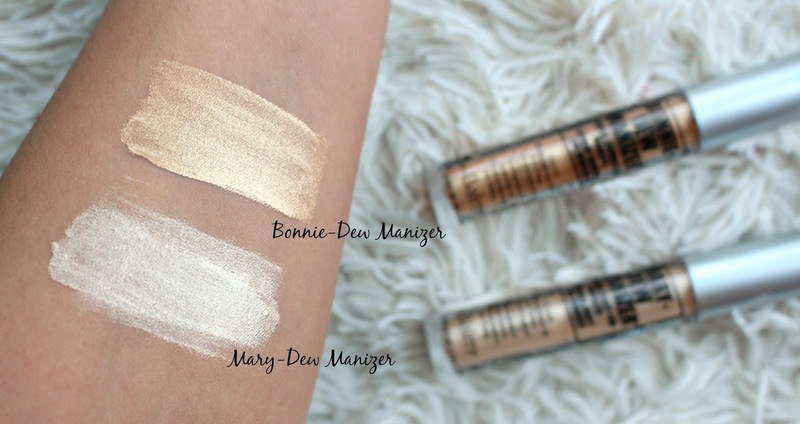 "Creamy yet lightweight, these glow-getters can be worn alone on the eyes, cheekbones and cupid's bow for an intense highlight. Add some sheen to your favorite lip colors by dabbing on top of your lip look. 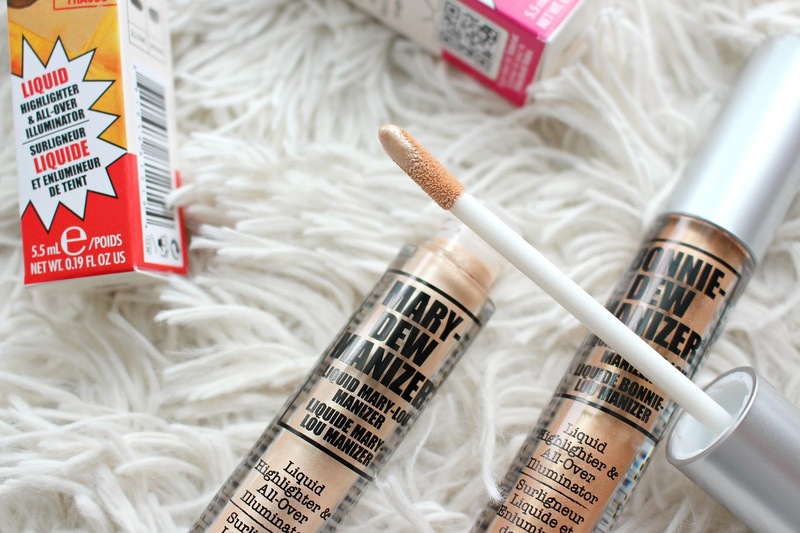 Mix with moisturizer, primer, or foundation for a radiant dewy finish."